The Joyetech brand is always on the forefront of innovation. 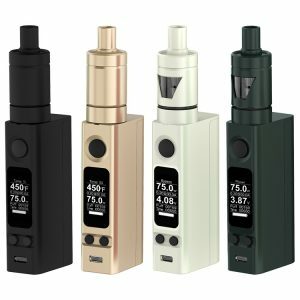 They have released a new Joyetech eVic Primo 2.0 with Unimax 2 Starter Kit. A great vaping device in all senses. It comes with a variety of functions and new opportunities even for most tempted vapers. 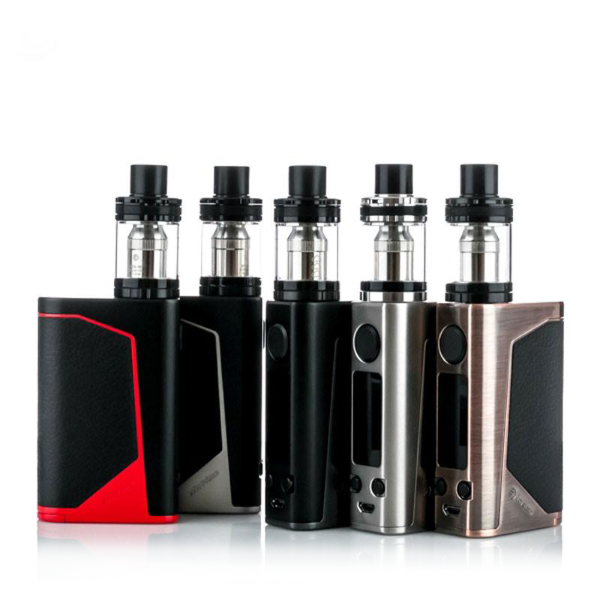 Speaking about the design, it will be true to admit an attractive look of the vape kit. It has a new carbon fiber style design with a convenient and lightweight chassis. Such design makes it suitable for comfortable all day vaping. Besides, the eVic Primo 2.0 is presented in a wide range of colors. Silver, Black/Silver, Black/Red, Black/Grey, and Bronze. Each option from this dark palette of colors looks truly imposing. 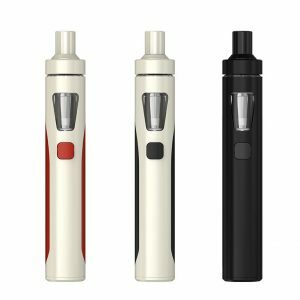 Except for great design, the Joyetech kit also stands out for impressive functionality. Power capabilities of eVic Primo 2.0 with Unimax 2 kit will please any vaper. The device gets power from dual 18650 batteries. It is capable of producing up to 228W power output. Besides, the new equalizing charging system allows the 2A quick charge. You can also use this device as a power bank to charge other electronic devices. In general, the Joytech kit will excite you with lots of interesting features such as real-time clock, custom logo and preheat. 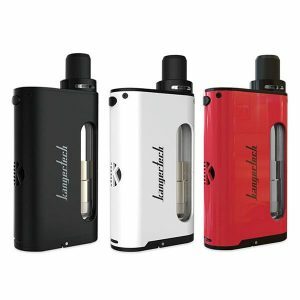 If to speak about the Unimax 2 tank, which comes with the kit, it can hold a large amount of e-juice. 5ml e-liquid capacity eliminates the problem of constant refilling. By the way, a detachable structure ensures easy cleaning and replacing when needed. Moreover, the tank features a TFTA system – top filling and top airflow control. Very convenient. Dual adjustable air slots provide an increased vapor. Besides, the tank comes with the BFL-1 Kanthal 0.25ohm atomizer head perfect for a direct lung vaping. Cloud chasing and pure flavor for your pleasure are guaranteed. 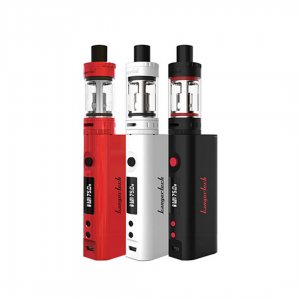 In fine, with Joyetech eVic Primo 2.0 with Unimax 2 Starter Kit you will get an unforgettable vaping experience. Be sure to try it!